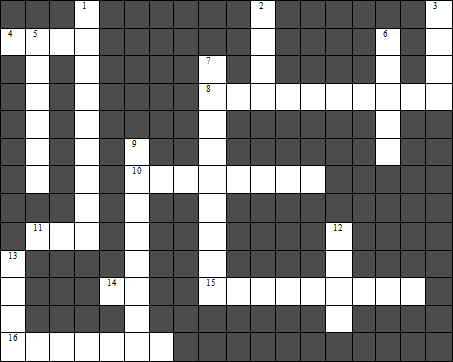 Such as a Wordsearch, Crossword and a Quiz. 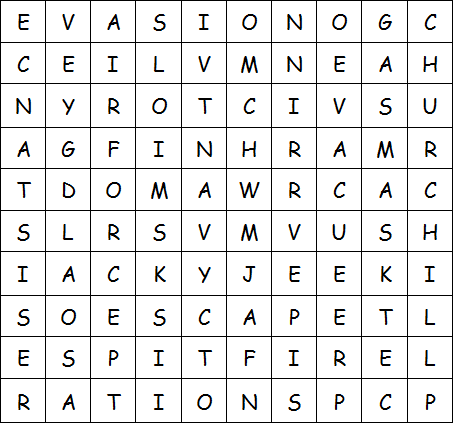 Can you find all twelve words? Question 1. In what year did Hitler become leader of Germany? 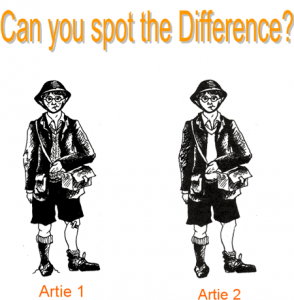 Question 2. Who was Britain’s Prime Minister when war was declared between Britain and Germany? Question 3. Which Country was second to declare war on Germany? Question 4. What was the name for the German Air Force? Question 5. How was the ‘V-1’ more commonly known? Question 6. True or false – during the air-raids was Buckingham Palace damaged? Question 7. What type of air-raid shelter did you need to dig into your garden? Question 8. Under the rationing rules issued, socks could be no longer than how many inches? Question 10. How many ration ‘coupons’ did it take to buy a pair of men’s shoes? Question 11. What does W.A.A.F stand for? Question 12. How much sugar could you get under weekly rationing? Question 13. What were all evacuees required to have with them? Question 14. On what date did the black out start? Question 15. American Soldiers were referred to as ‘GI’s’, what does this stand for? Question 16. Which London landmark became the symbol of the survival of London & Britain? Question 17. Who said ‘Never was so much owed by so many to so few’? Question 18. Which part of Britain was occupied during WW2?